It is our job to build with integrity, employ the best craftsmen, use the best products and find the best way to fulfil our clients dreams… without costing the earth. The beautiful Margaret River region of Australia’s south west is where we call home. And it’s no coincidence that the team at Valmadre Homes all share a common passion for the lifestyle and the beauty that our corner of the world offers. We appreciate and understand our environment and it’s seasonal moods, and put this knowledge to good use in every home we design and construct. Mike Valmadre was the site construction manager of Mirvac’s Bunker Bay Resort , and on completion Mike seized the opportunity to relocate permanently “down south” by establishing his own building company. With twenty years experience of commercial and residential building practices, project management and quantity surveying, Mike’s wealth of knowledge enables him to deliver customer satisfaction on every project, right down to the finest detail. 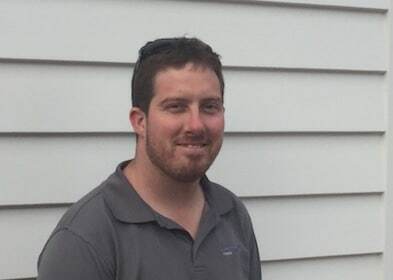 Dave has a wealth of experience with custom built home construction. Prior to joining Valmadre Homes, Dave worked as a carpenter building high end custom built homes throughout the lower southwest. Hand crafting custom designed homes from the ground up until final completion. 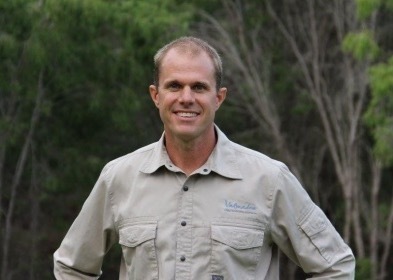 Dave is an absolute asset to Valmadre team and delivery of absolute quality. Valmadre's attention to detail and their willingness to embrace different concepts ensured I ended up with a very liveable home that met my expectations and also achieves the environmental outcomes that were planned. 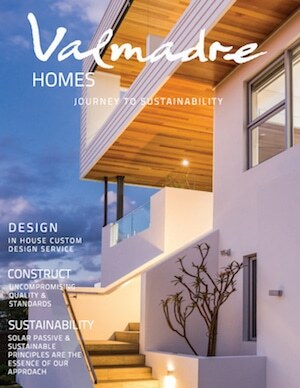 Valmadre Homes built us the dream home that has exceeded all our expectations. The attention to detail throughout the design, estimating and building phases gave us confidence throughout the process and the final result was even better than we had hoped for. We would have no hesitation in recommending Valmadre to anyone searching for the best builder. They won't disappoint.